If you are looking for a last minute gift to give to a Mother in your life look no further. 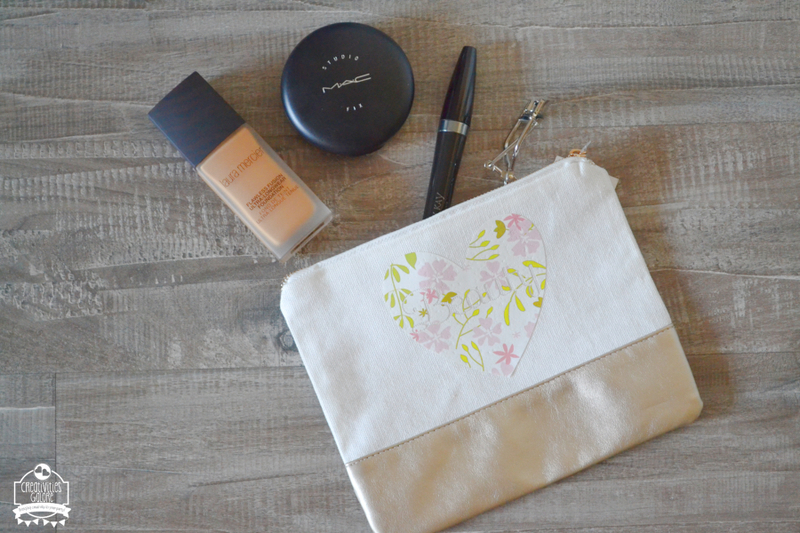 Today I am sharing how easily you can create a personalized make up bag with the help of the Cricut Explore Air 2 as well as other fabulous Cricut products. 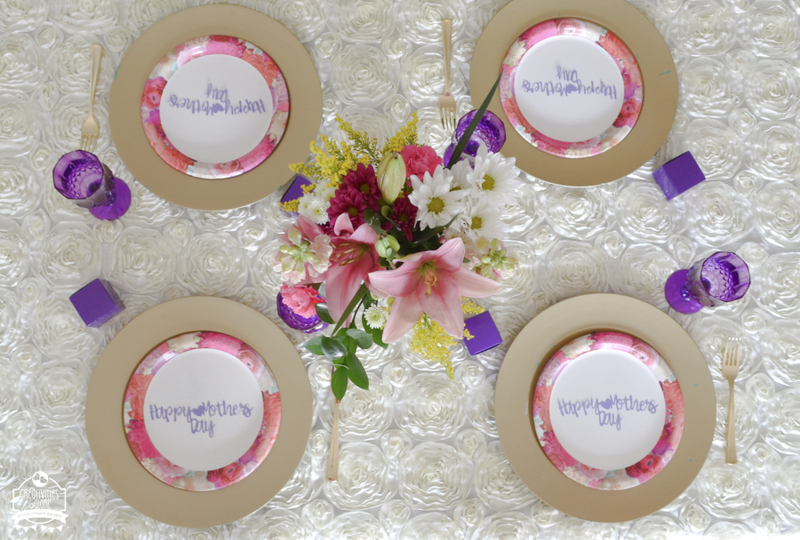 Yesterday I shared some fabulous Mother’s Day parties and tablescapes but today I want to help you find the perfect gift. 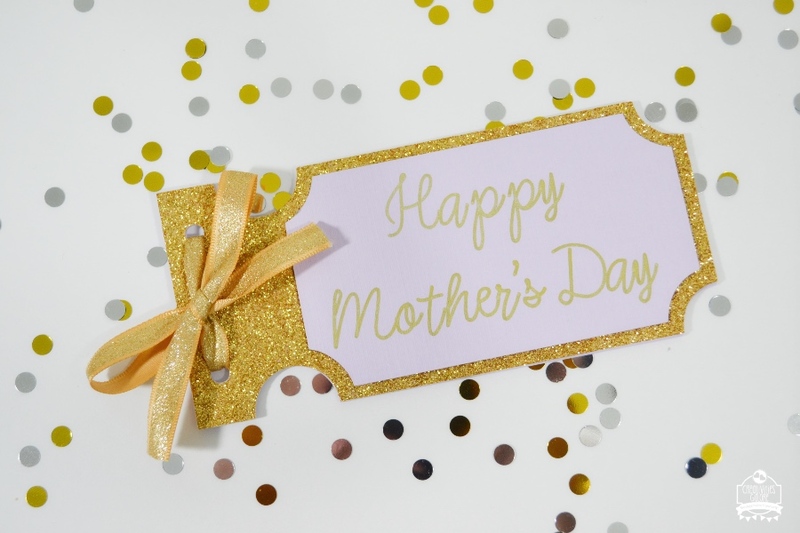 I have created a Mother’s Day gift guide that will help you choose a gift that your mother is sure to love. 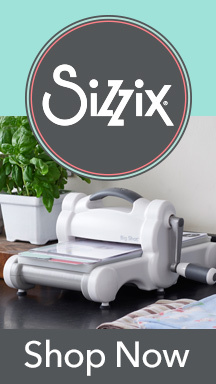 I have chosen from lovely scented candles to a photo printer and other gifts in between.